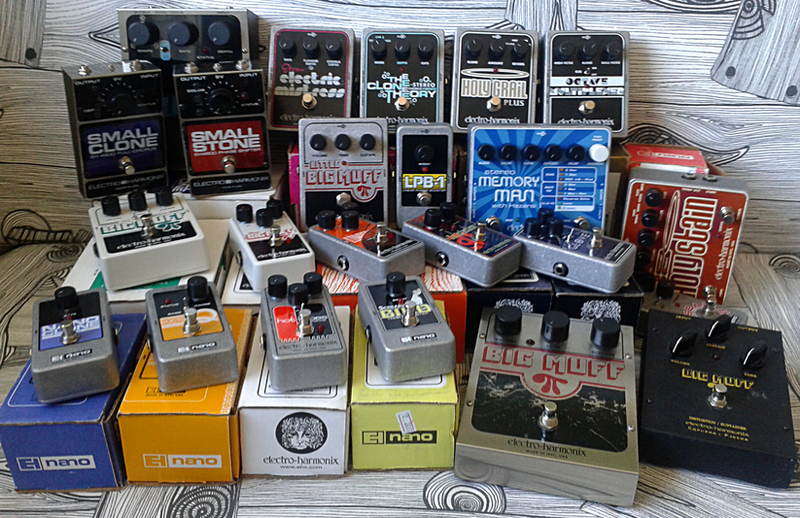 Electro-Harmonix is a brand that i find schizophrenic and manic depressive. Part of the designs are top notch with great tones/sounds, another part is just dull and one part makes me wonder if the designer was drunk at the time. The good ones are good. The rest.. Well. 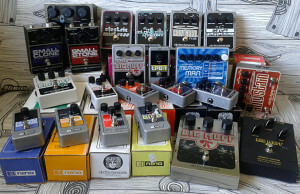 For collectors EHX is an evil brand. There are no clear series like for many other manufacturers and to understand all the series and history takes a lot of effort. The catalog from 60’s to today is rather messy one. At one point i already made a decision not to collect these. But here i am. Entries (RSS) and Comments (RSS). 30 queries in 0.101 seconds.